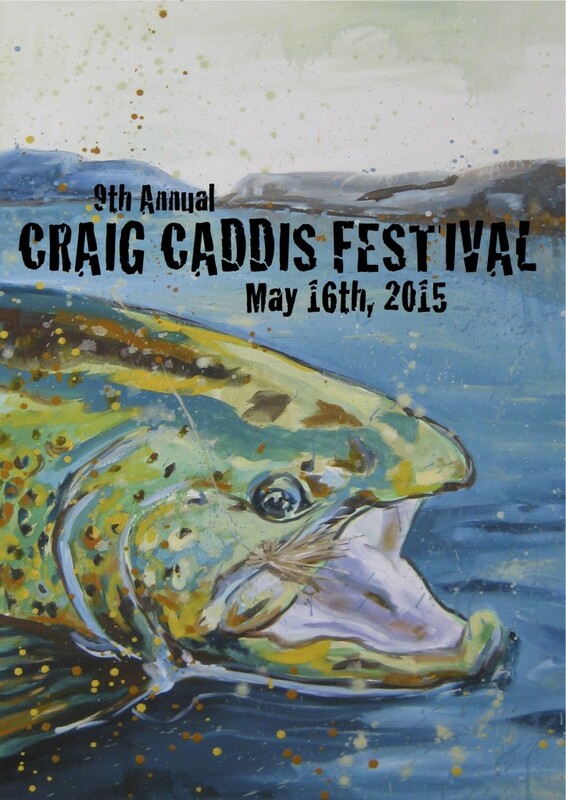 The 9th Annual Craig Caddis Festival is a great way to have fun and help out this awesome little fishing town. This annual event benefits the Craig, Montana, Volunteer Fire Department, and begins at 4pm on Saturday, May 16. Everyone is invited to attend and take part in a number of fun events, including their parade, live music, live and silent auctions, and BBQ cook-off. A number of vendors, including SIMMS and Rio Products, will have representatives at the event to hand out swag and cook up food. Local fly-fishing artist Derek DeYoung will also be conducting a live painting session at his booth outside of Isaak’s Restaurant.